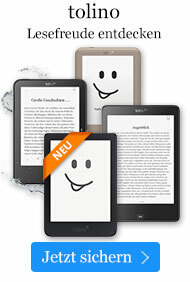 Buch € 26,49* inkl. MwSt. 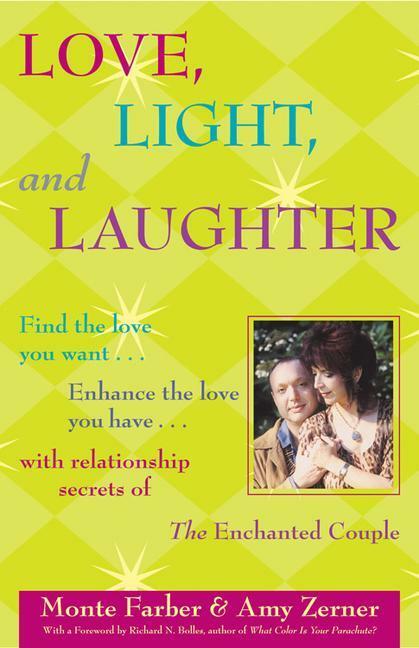 Part autobiography, part self-help, and part laugh-out-loud hoot, this offering from the Enchanted Couple is no ordinary spiritual memoir, no ordinary set of marriage tips. Whether readers want to change, end, or start a creative, intimate relationship, this book gives them tons of true-life tips for magical relationships.